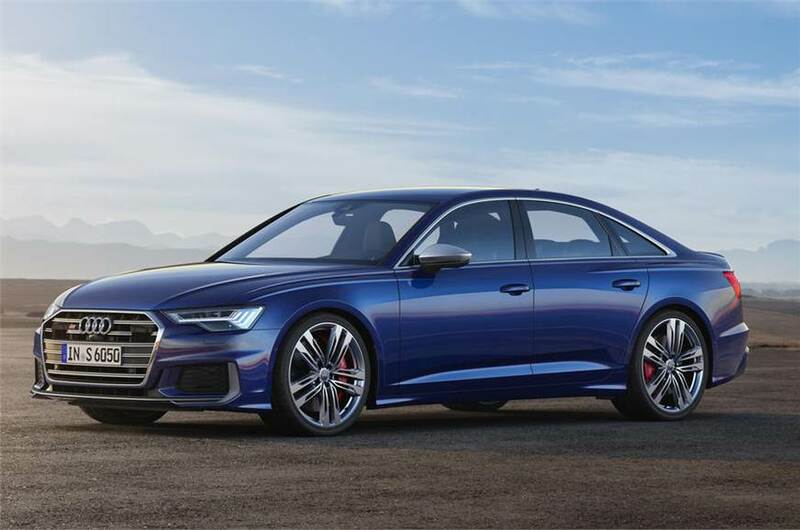 German automobile giant Audi has announced their new S6, S6 Avant and S7 Sportback models for the European market. The Ausi S models which previously used a V8 petrol motor will now be using a V6 diesel engine equipped with an Electric Powered Compressor (EPC). The V6-cylinder 3.0-litre TDI has an engine displacement of 2967cc and produces 349 HP of power and on-demand torque of 700 Nm which is constantly available through its Electric Power Compressor working in tandem with the conventional turbocharger. All the torque is transmitted to the wheels through a 7-speed Tiptronic automatic gearbox with a Quattro permanent all-wheel drive system. The Variable Turbine Geometry exhaust turbo develops a boost of 2.4 bar and the EPC makes up for power where the conventional TDI turbo one falls behind when there is insufficient exhaust gas during starts from a standstill and at low engine speeds. The Electric Power Compressor has a response time of 250 milliseconds and can spool upto 70,000 RPM and has an engine working range from 1650 RPM. The engineers at Audi have paired the Electric Powered Compressor to a 48-volt electrical system. The EPC also help in providing instant power during overtakes and lets the engine run at lower RPMs which does not need constant shifting to a lower gear, thus improving fuel efficiency. Furthermore, the Audi S6 and S7 are also equipped with a mild-hybrid system (MHEV) to help improve fuel efficiency. The MHEV comprises of a belt alternator starter (BAS) which is connected to the crankshaft of the vehicle, providing clean power during restarts. The BAS system also recharges a 48-volt lithium battery during deceleration which is then used for the start/stop function. The MHEV system integrated with the car’s sensors can allow up to 40 seconds of coasting with the engine deactivated. The BAS with its 48-volt lithium-ion battery has a capacity of 10 Ah and can recover 8 Ah during deceleration. The S models are equipped with comfortable interiors and driver assistance equipment for long journeys. 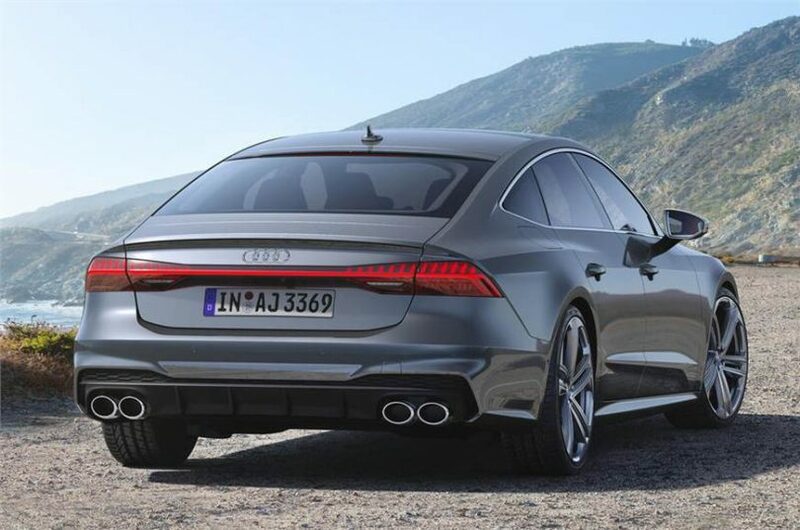 The S models get an S-specific wheel design, 20-inch rims, redesigned front grille with S badging, a large rear diffuser, S-specific quad tailpipes, a 12.3-inch display, Alcantara leather, sport seats on the S6 and super sport seats on the S7 and automatic 4-zone climate control as standard. The S models also come with dynamic all-wheel steering for agility, S sport suspension with dynamic damping control and ceramic brake system for ultimate stopping power. The new S models will be launched in the European market around May 2019, and will also come to India in due course of time.